US President Donald Trump will be visiting Manila on November 12 and 13 but will go home before the East Asia Summit, a key regional meeting involving leaders of more than a dozen countries. The DFA, meanwhile, noted that based on the schedule the White House has given, Trump will be in Manila for the special gala celebration of the 50th anniversary of ASEAN November 12 and the ASEAN-US Summit on November 13. Both events will be held at the Philippine International Convention Center in Pasay City. "The Philippine and US sides are also working out a bilateral meeting between the two Presidents," DFA spokesperson Rob Bolivar said. 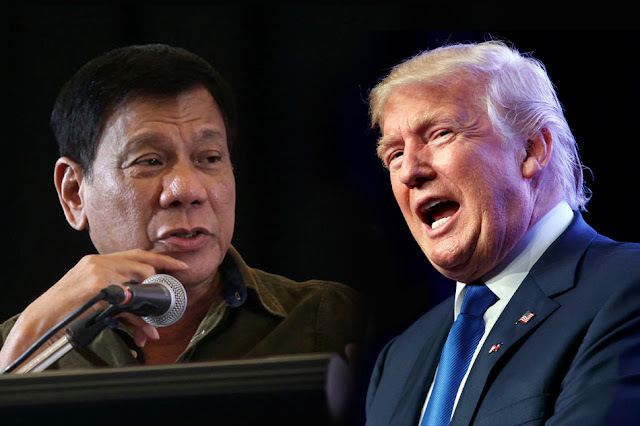 Former Ambassador Marciano Paynor, chief of presidential protocol, confirmed an earlier report that Trump will no longer attend the East Asia Summit but will still meet with Duterte at the sidelines of the ASEAN event on November 13. The White House earlier announced that Trump will visit Manila as part of his Asian tour of China, Japan, South Korea, Vietnam and the US state of Hawaii. The Washington Post first reported that Trump will still meet with President Rodrigo Duterte and other heads of state.